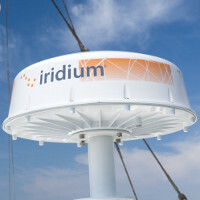 We offer the following Iridium OpenPort airtime plans. Voice minutes and data transfer allowance can be selected in various bundles based on your usage requirements and available budget. Contact us for more information. Purchase of airtime monthly plan is required.